Honest reviews about the equipment we use. The art of detaching your SLR lens and turning it into a hand-held tilt and shift device is called “freelensing” Do take care when you try this as dust can creep onto the sensor. You might even drop your lens! 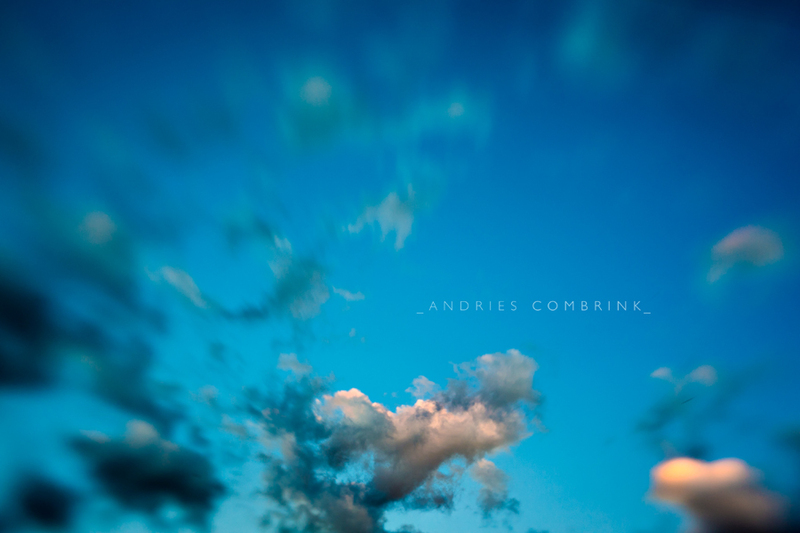 But, if you are brave enough, you will enter a new dimension in creative photography. Go on! Free yourself! 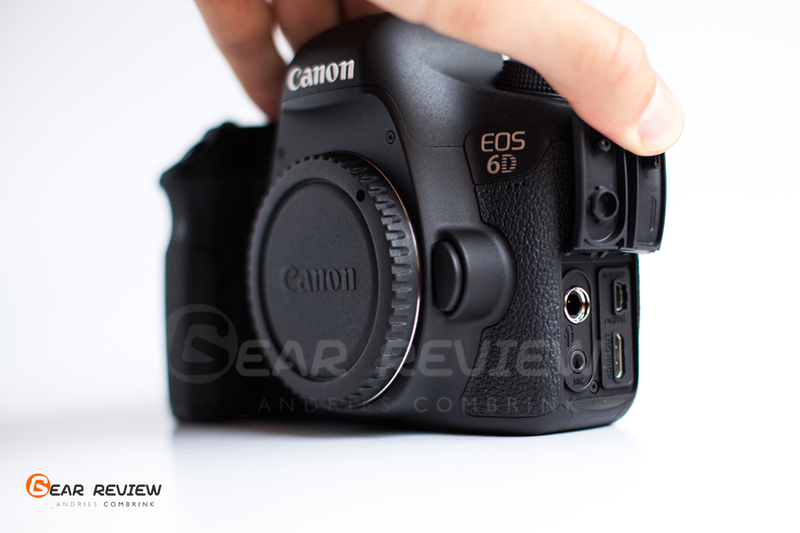 If you are a Canon user you will feel right at home with the 6D as illustrated below. The camera shares the same ergonomics as previous Canon SLR’s. Photographers upgrading from the 60D will feel right at home. I would like to call the 6D a reworked 60D to now house the precious Digic 5 processor and full frame sensor. The 6D is very comfortable to hold. 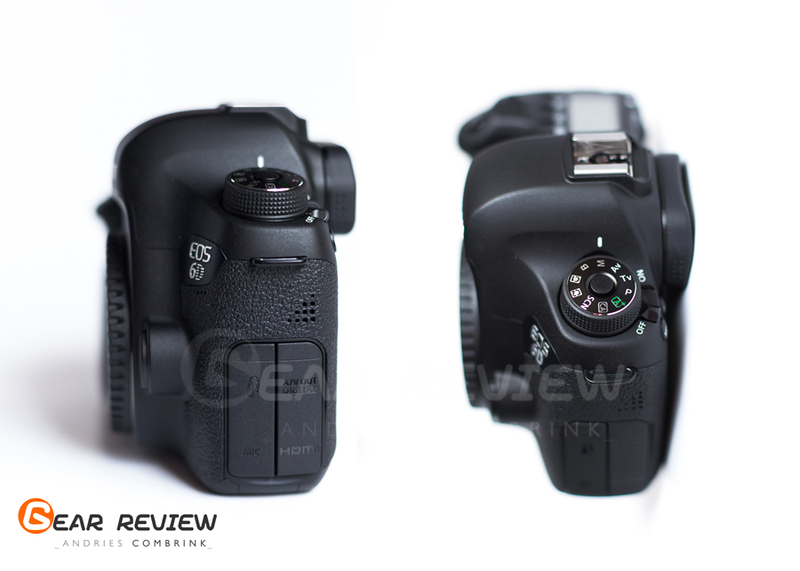 If you are used to the bulky grip of the 5D or 7D the 6D might feel a little less so. By no margin is it too small or ‘iffy”. My only gripe is that the camera feels a bit wobbly with heavy lenses (70-200mm). 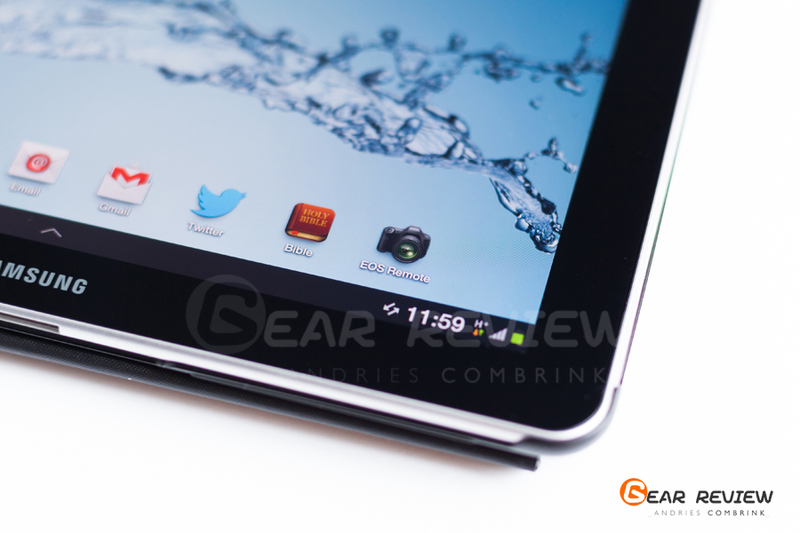 You would benefit by attaching the optional Battery Grip (BG-E13). 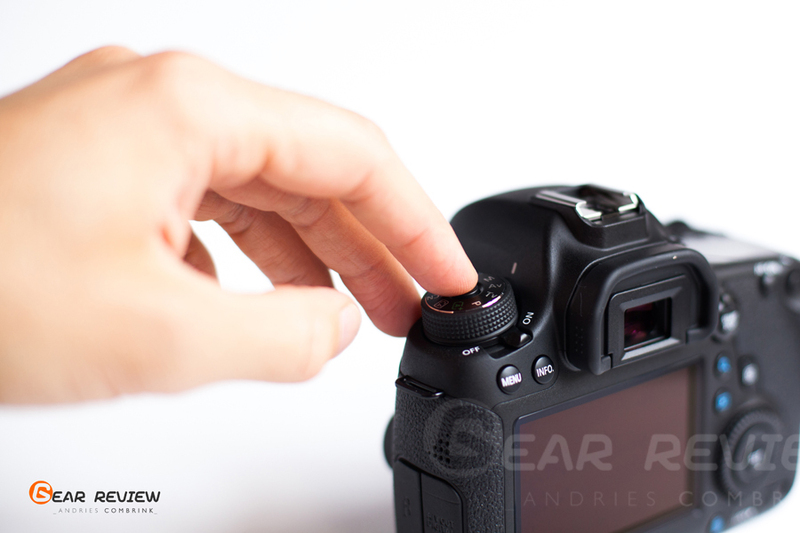 The grip also provides an additional shutter button for portrait shooting. The camera is solid and has a premium feel. I really like the damping and feel of the front dial. 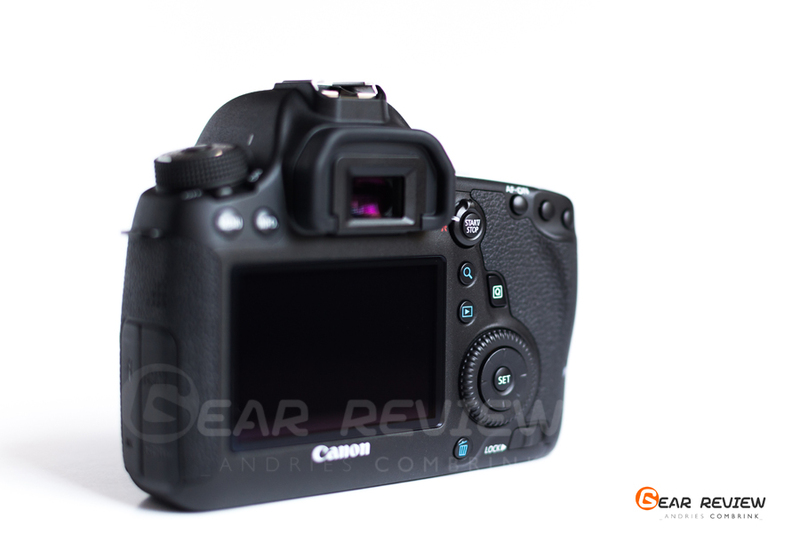 Its operation is very dampened compared to the 5D mk2 that gives a clicking sound as you roll your finger over it. The 6D is a very unobtrusive camera. Candid photographers would enjoy this feature as well as wedding togs where silent shooting is paramount. 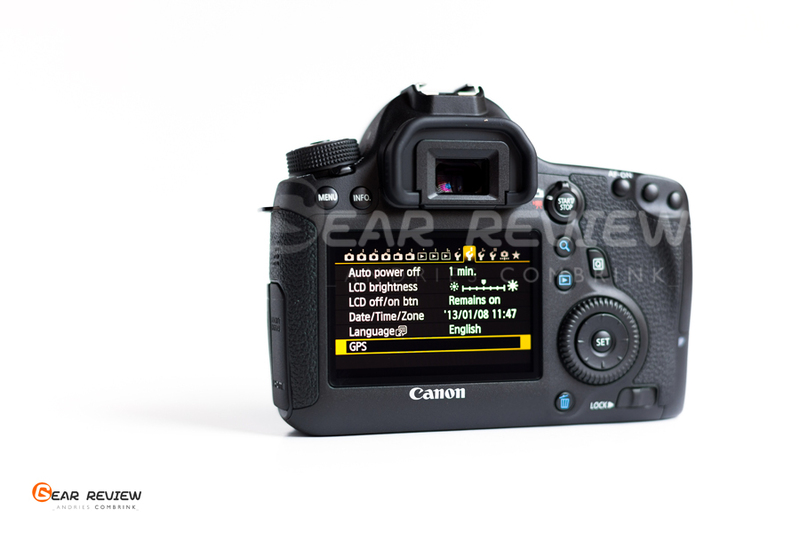 Just like the New 5D mk3 the depth of field preview button is now moved to the grip side of the camera. Reaching it with your left forefinger is a breeze. 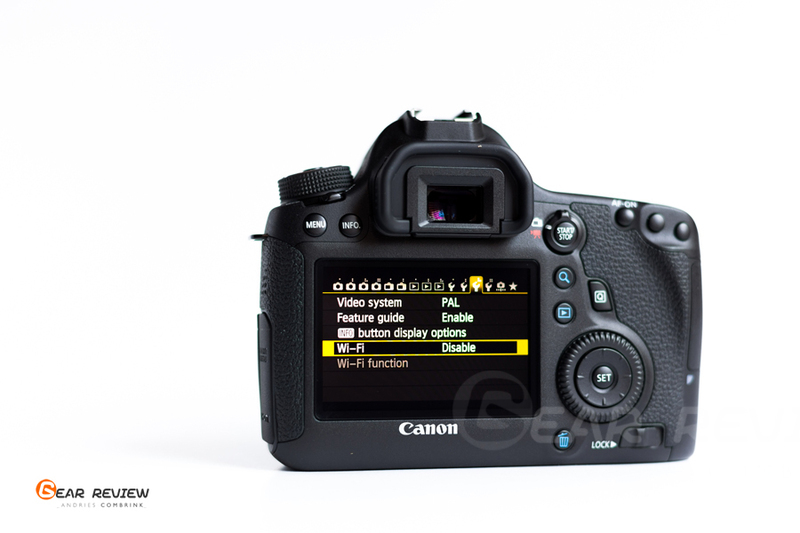 The 6D also shares the new lock dial mechanism on the latest Canon SLR’s. Trust me, on the Older 5D mk2 I often moved the dial from M to Av without noticing. I find the new lock button very helpful in preventing accidental movement. Nothing like snapping an award winning moment with a camera on the wrong setting. 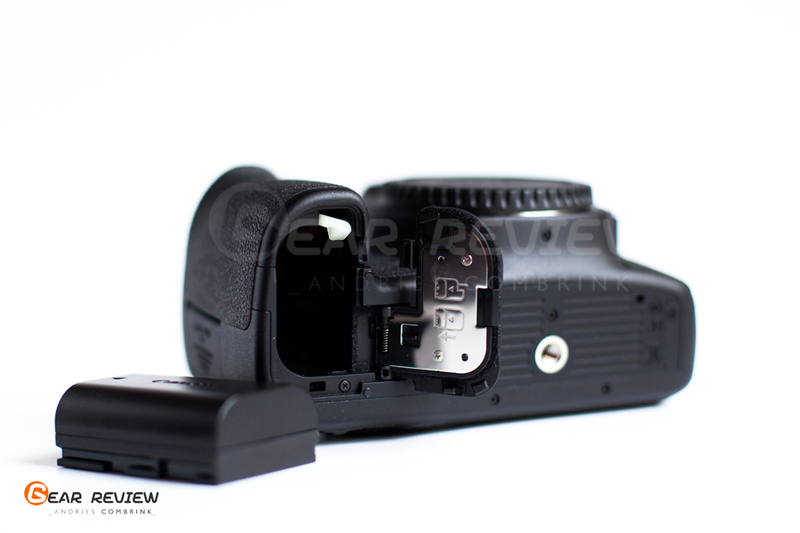 The ON/OFF switch is lovely to use compared to the older mechanism found at the bottom back of the camera. Many a time I would turn off the rear dial on my 5D mk2 by accident just as I want to move a focus point. Very frustrating. The rear of the 6D is uncluttered and sparingly “decorated”. The big rear dial is still in place, only this time it is slightly smaller in comparison to the 7 and 5D. I would have preferred a full size rear dial. The joystick controller also makes way for the “up-down-left-right” controller. It is similar to the previous generation mobile phone input selectors. Canon goes retro! The selector works well, but I find that the movement my thumb has to make to reach it, is way too big. The joystick on the 5D is very well positioned. Again, if you are upgrading from the 60D you will feel like you haven’t left the living room. A single slot, housing the SD card, is weather sealed. You can see the dust trap under the door in the picture. Most photographers buy new cards when they upgrade to a new body, so the SD/CF debate bears little weight. SD cards are widely available and cheaper compared to CF cards. Maybe a dual card slot would have been handy, but most Canon shooters are used to one anyway. All major controls and buttons are now on the right side on the back of the 6D. This enables a truly one handed operation to view and delete images and change settings with the Q button. Only the menu and Info buttons are placed withing reach of your left hand. Makes a lot of sense to me. One of the new features of the 6D is built in GPS for Geo tagging images. Great feature if you work for National Geographic. Not so great if you only have one battery pack available. The LP-E6 Battery is a workhorse if the GPS is turned off. I shot more than 1000 images from a single charge. Turn on the GPS and WiFi functions and see that figure drop considerably. Did I mention WiFi? Yes, another surprise feature up the 6D’s sleeve. Remote shooting from your Android or Apple device has never been this easy. You can turn any smartphone or tablet into a remote controller for the 6D. Just download the EOS Remote App and follow the on-screen instructions. The screen of your device acts as a live feed from the camera’s viewfinder. Capturing those ever elusive bird species is now within your reach. Set the camera on a tripod close to the feeder and Bob’s your uncle. All major settings can be controlled via your device. 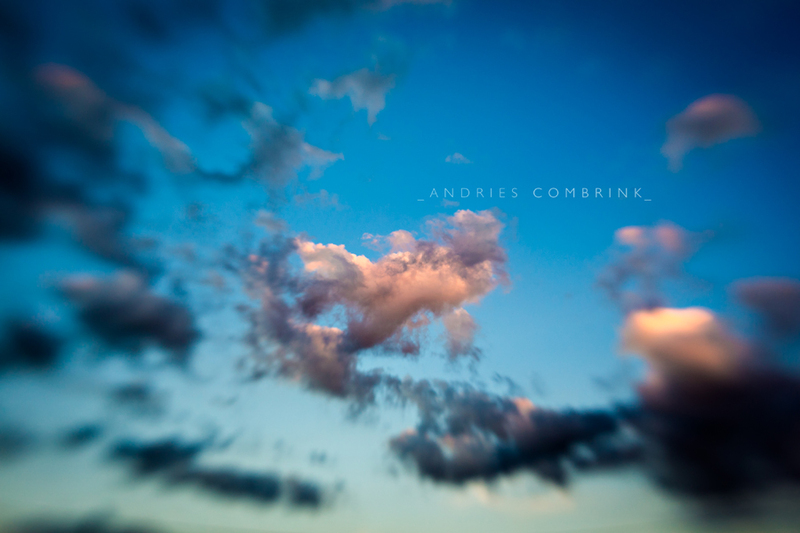 Hit the shutter button and voila! Perfection! You can download the app here. Turning to the side of the camera reveals my only real concern. The 6D has no PC Sync port for studio use. I know that Radio triggers are the preferred norm, but many aspiring studio photographers would upgrade to the full frame 6D for its quality sensor. Older studio lighting kits only provide the sync cord as connection. I would really like to see that port included in a R20 000 plus camera. Even if it is “only” an entry level full frame shooter. HDMI and microphone ports are standard issue. The rubber flaps feel sturdy and strong. I would probably never have any need to lift a flap. From this image you can see that the 6D has no built in flash. As professional photographer I hardly have any need for one, but the aspiring Amateur might end up in situations where having a small flash is better than having none. It seems like Canon is not really sure about the demographic this product is aimed at. I often think of the 6D as a mixed bag of Pro and Amateur bits. No built in flash like it older brother the 5D mk3. No PC Sync socket like an entry level 1100D. Wifi and GPS to confuse us all and then the full frame sensor. Now the latter is the reason I bought this camera. Offering slightly newer technology than the 5D mk3 the 20.2MP full frame CMOS sensor is a beauty. 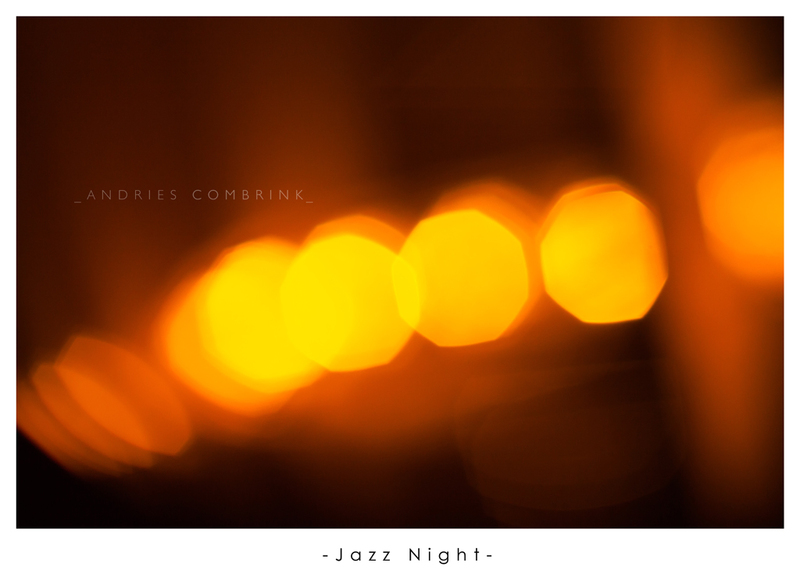 Same level of excellent High ISO handling in RAW at a 3rd of the price less. I believe that value for money is the 6D’s trump card. All the other features or lack thereof are not really important in “The Real World” of shooting. If you need the bigger sensor and the budget is tight, very little can beat the 6D. Photographers using the EF-S lens system(APS-C) might want to consider that the 6D only accepts EF lenses. 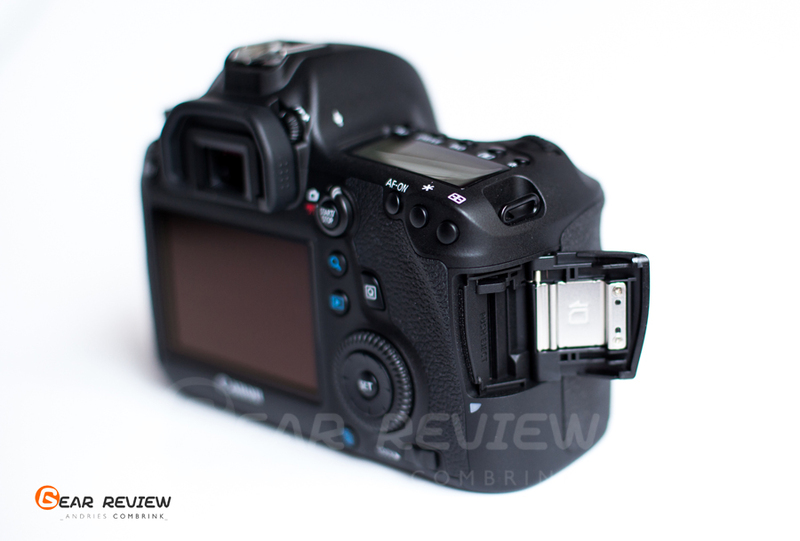 Upgrading from the 60D might be more costly than anticipated. The Auto-focus system only provides you with 11 focus points selectable via the controller inside the rear dial. I would have wanted more outer points as my shooting style often requires that. Auto focus is quick and spot on. Even in near darkness. Any wedding photographer’s dream! 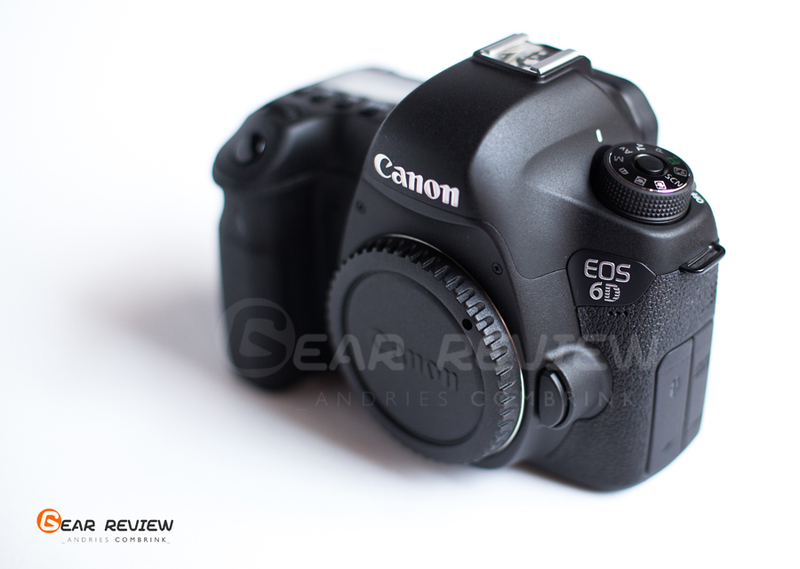 The 6D is an easy camera to recommend to real photographers getting their hands dirty. If you are more interested in pixel peeping and comparison charts, then very few cameras would satisfy you. At the price the full frame 6D is by far a better camera than the older 5D mk2. 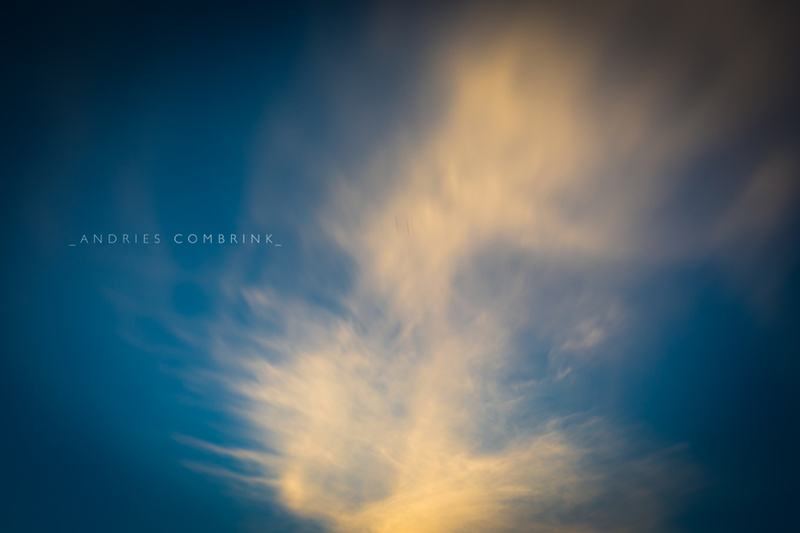 6D Sample Images to follow soon.